Disclaimer: I received products featured in this post free of charge in exchange for a review. All opinions are my own. 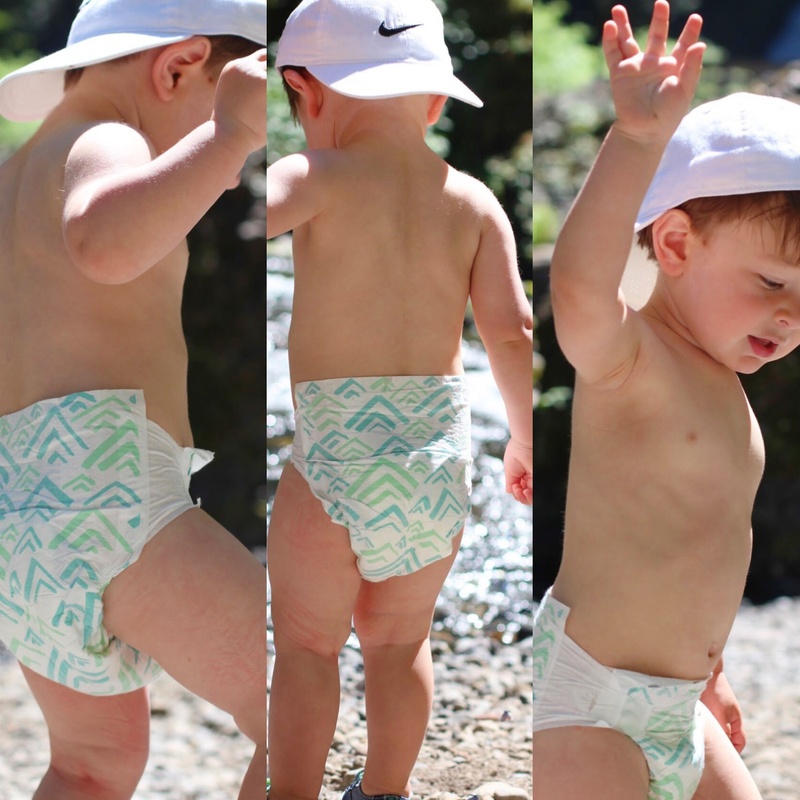 Parasol diapers are the closest to cloth, while having the convenience of being disposable that I have found. 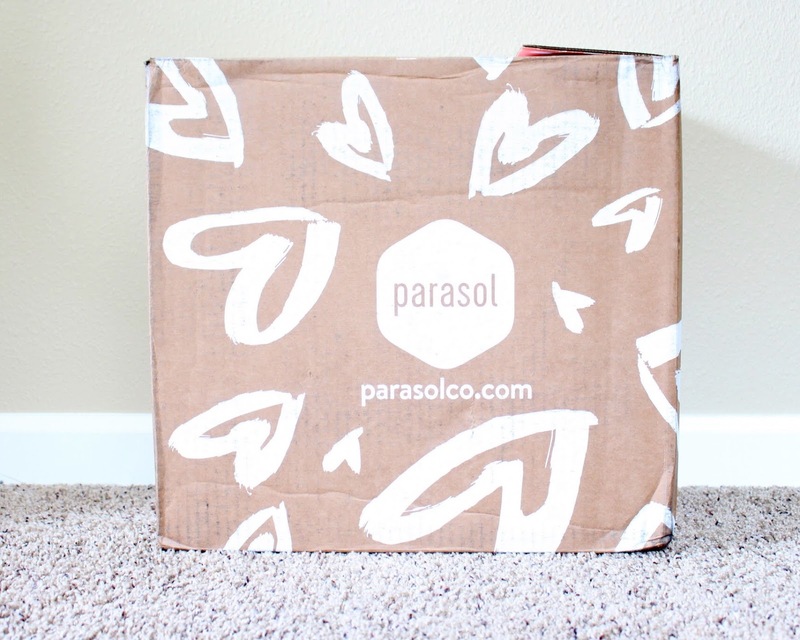 Follow this link for 20% off of your first subscription box. 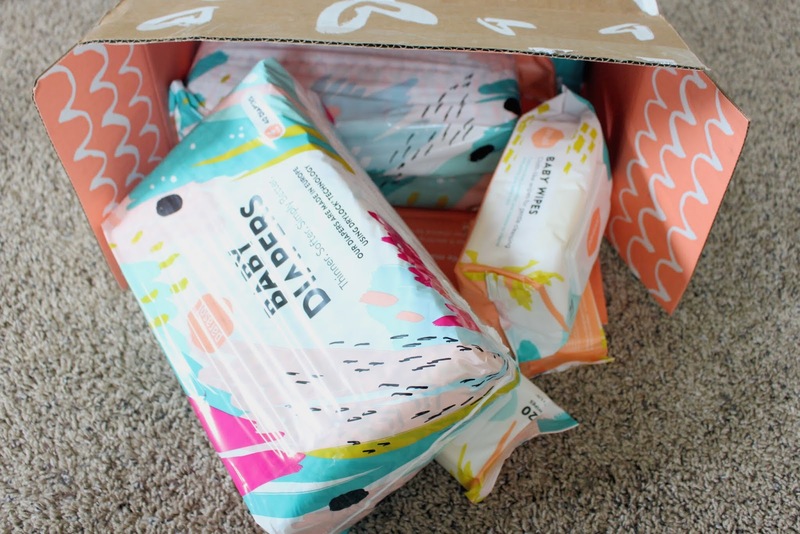 Trust me you will fall in love with these diapers and wipes! 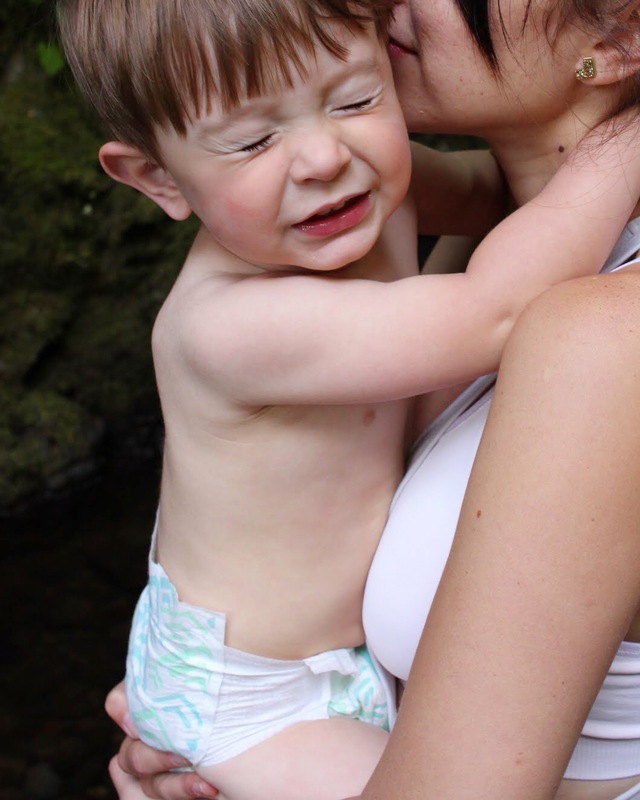 Our family spends a lot of time outside. 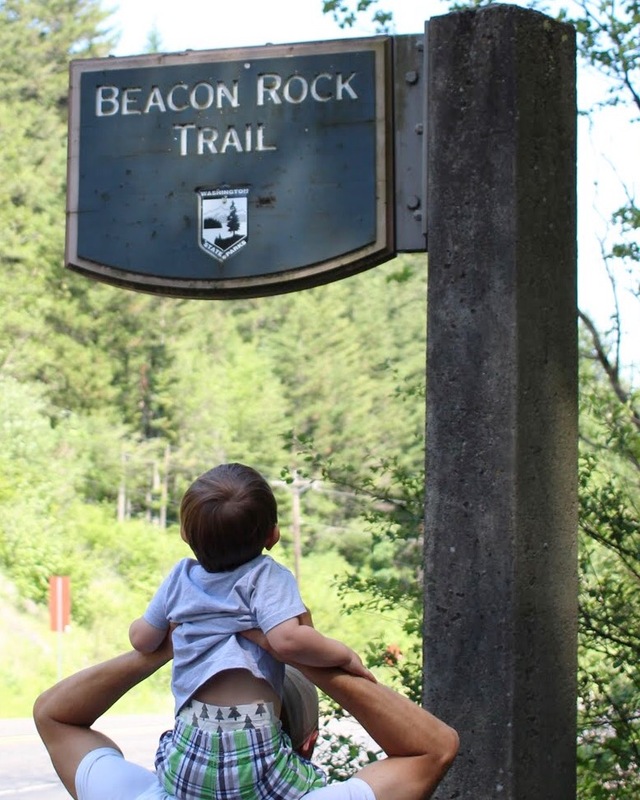 You can find us doing yard work, hiking all over the PNW and beyond, road tripping to different national parks, and so much more. 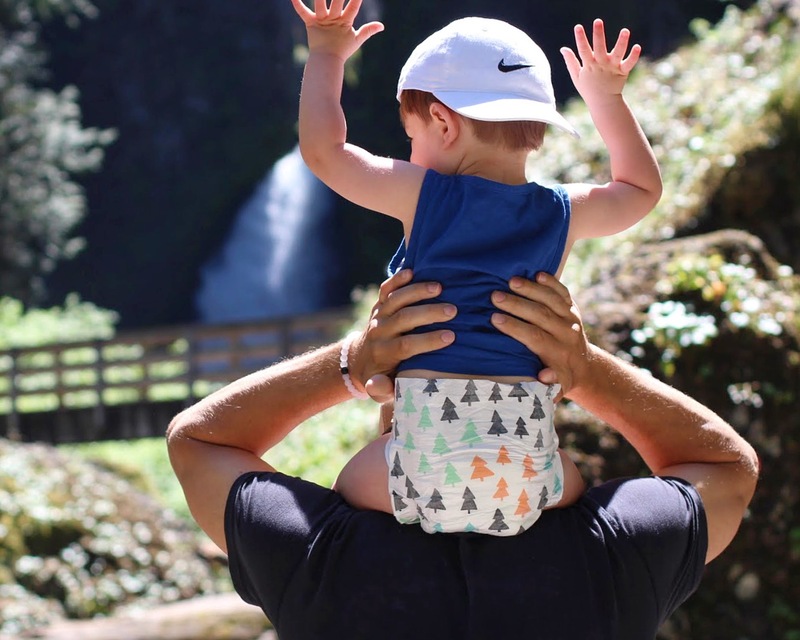 These diapers are perfect for ALL of those adventures! – Perfect for car rides. Not too bulky, but super absorbent. – Great for naps and overnight. I have yet to have a leak. – Ideal for sensitive skin. So soft, and chemical free. 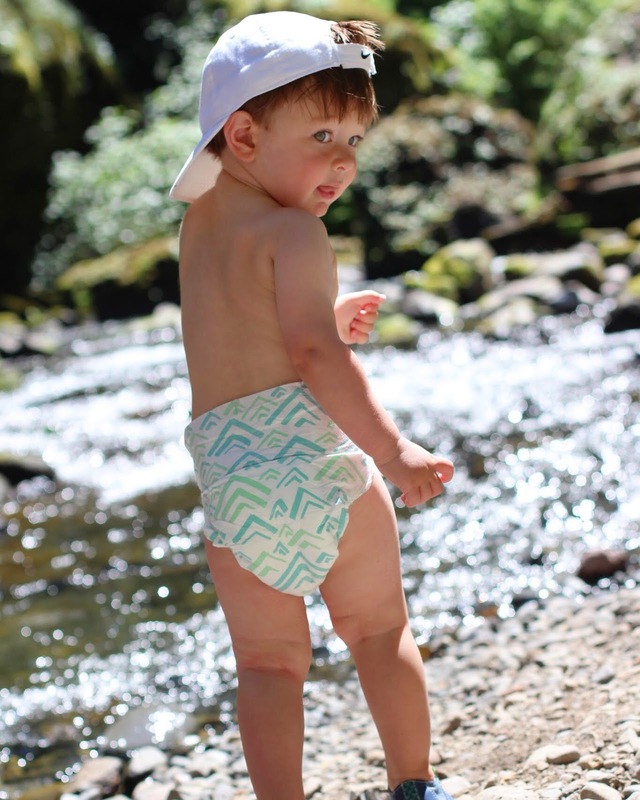 These diapers put diapers to shame! – Picture perfect…. 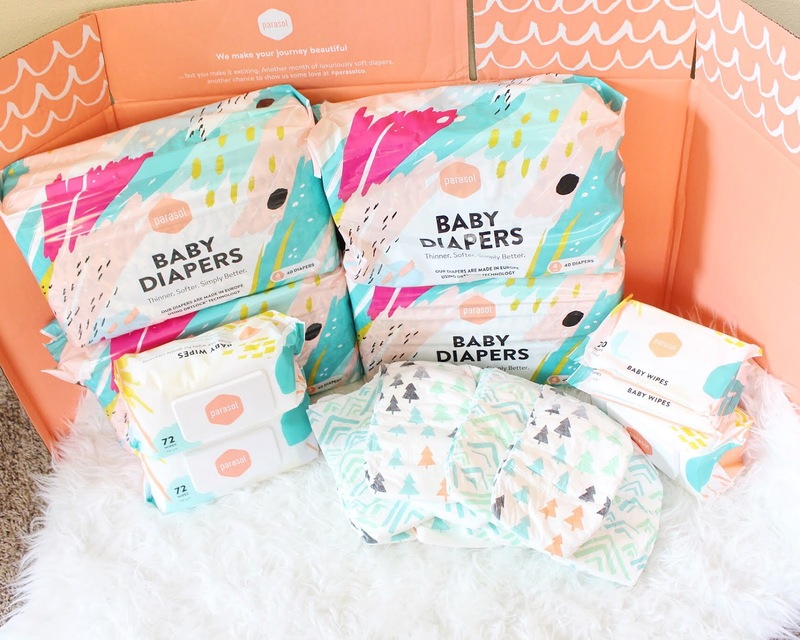 have you seen cuter diapers????? 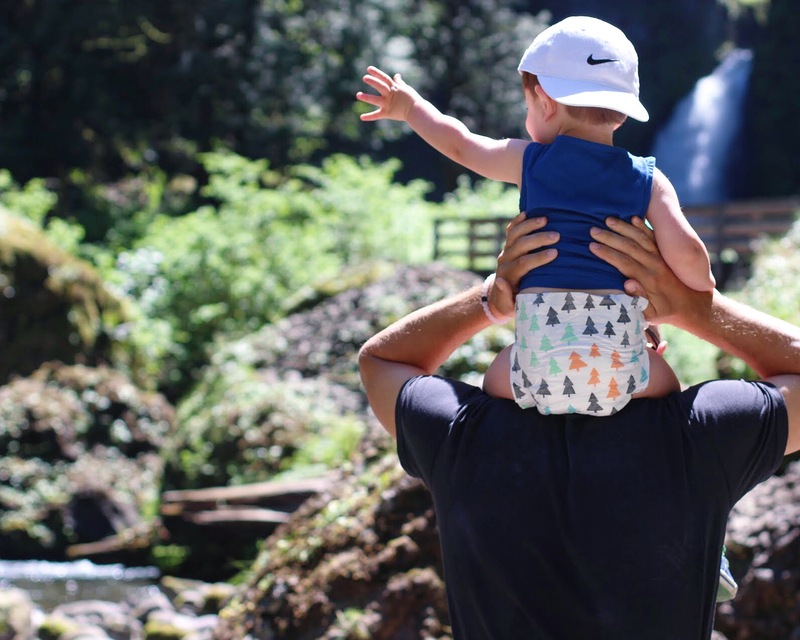 Read about all the great benefits of these diapers here. 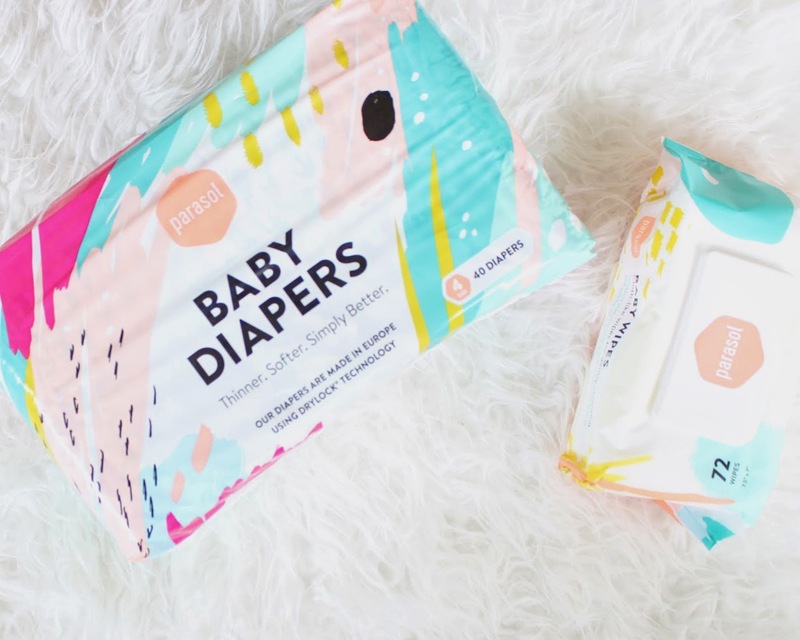 These wipes are incredibly soft, gentle, made with simple ingredients that are safe for your baby, and they are strong! These are the only wipes that I could possibly do a one and done with! Plus, I feel completely safe using them on his face!